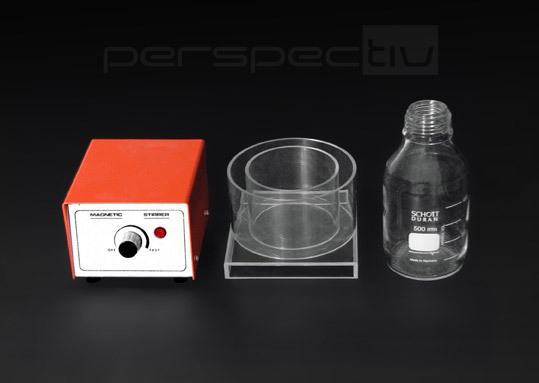 In addition to products in these four main categories, we also develop and manufacture other products for laboratories, hospitals and health clinics, such as tube racks, glove dispensers, Petri-plate racks, signage and other equipment. 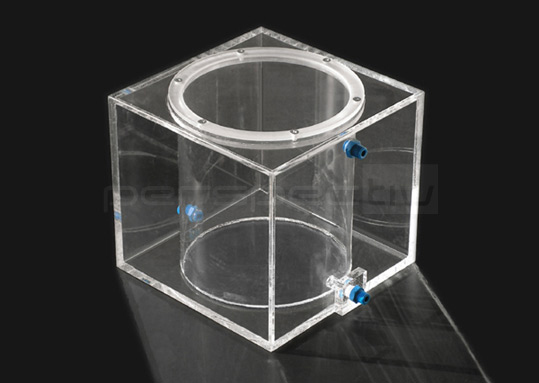 We manufacture containers for liquids in any desired size and shape, with the specified threads or openings. 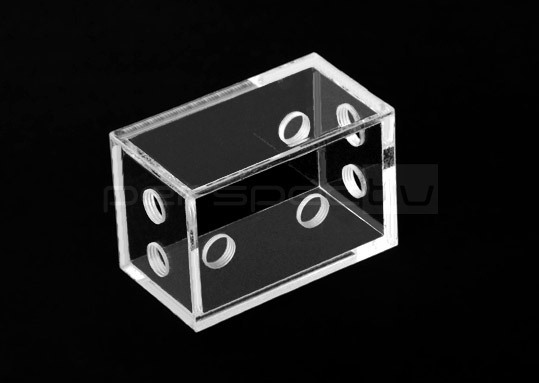 The containers are manufactured by a special adhesive technique that guarantees that they will be strong and leakproof throughout their lifetime. 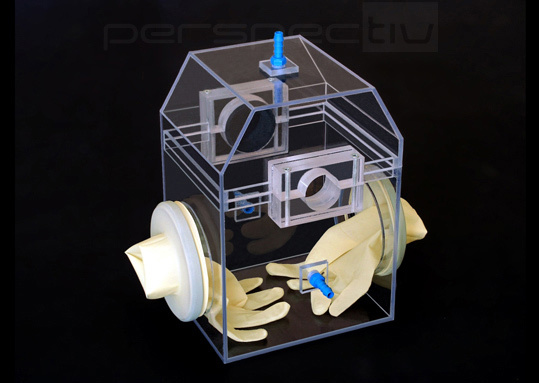 We provide small glove boxes for working under a local free oxygen atmosphere, as well as large glove boxes with optional interior lighting and outlets. 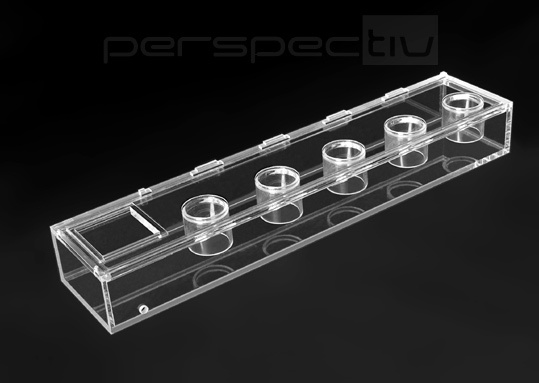 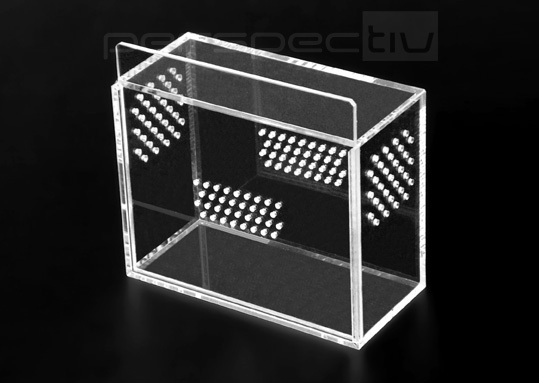 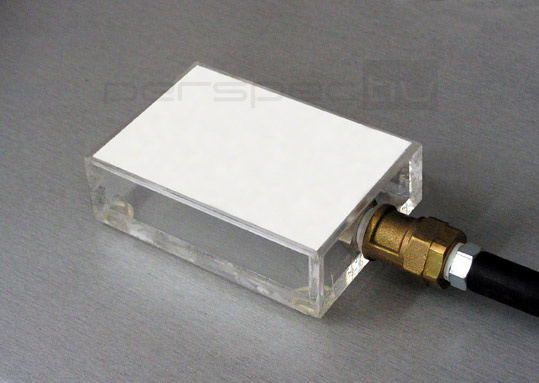 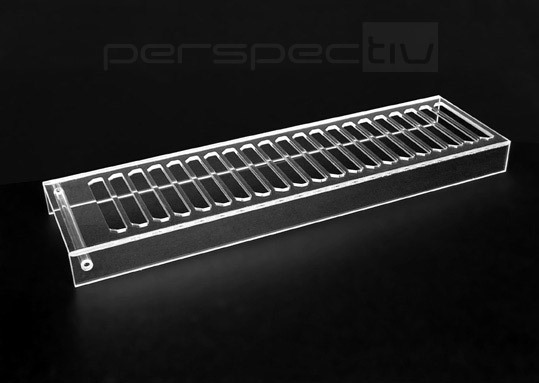 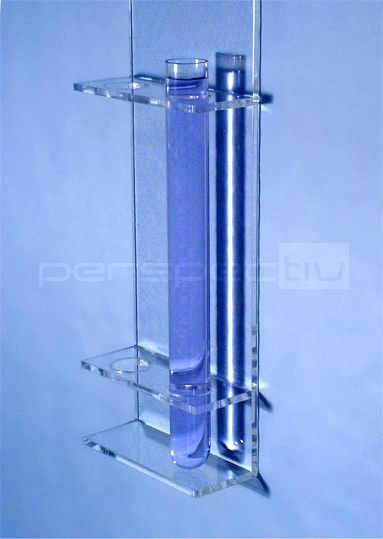 We provide desiccators out of clear Plexi-glasss or brown UV-blocking Plexi-glass. 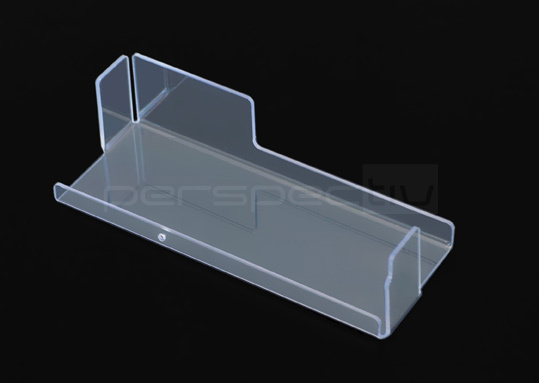 We manufacture covers, windows and shields used in the electronic packaging industry, from PVC, Plexi-glass, Polycarbonate, polyethylene terephthalate (PET) and other materials. 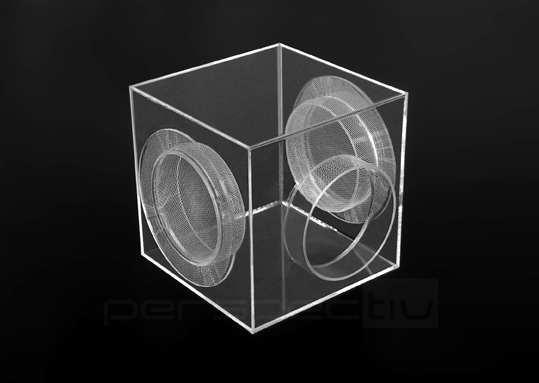 The selection of manufacturing materials is based on the product's technical requirements. 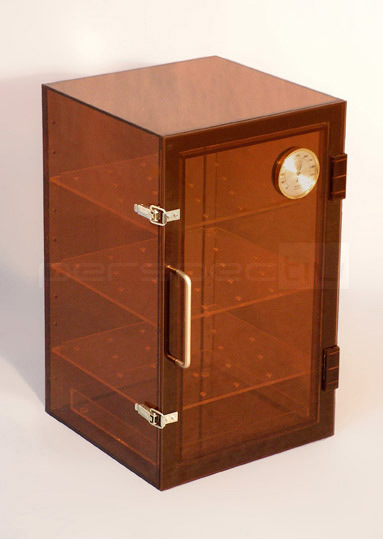 Our extensive knowledge allows us to select the most appropriate material. 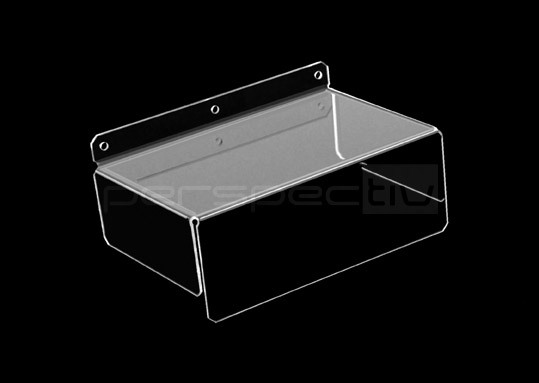 We can produce any other product on order. 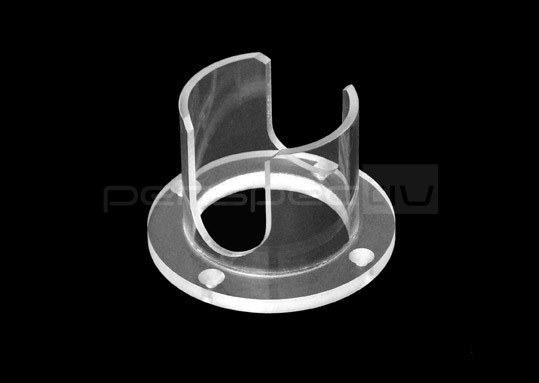 You can consult with us during the development process for simple or complex products for laboratory, industrial or other uses.